With our vast knowledge of residential gates and full dedication to each customer, our team offers quality gate repair services and is distinguished in California for its fast response time. We are trained to repair swing gate hinges, install openers, fix intercoms and replace parts. We at “Gate Repair Irvine” are always informed about the newest opener and intercom systems and are always available to offer assistance for all of your gate related needs. Our ultimate goal is to provide our customers with the highest quality care. The gate repair services we deliver are certainly guaranteed the best in California. Expect nothing less than perfect craftsmanship with our expertise and experience. As to be expected from a prominent company, emergency service is provided with meticulous attention and speed. One of the first priorities of our Gate Repair Company in Irvine is to keep our team well-coordinated and our vans equipped so our services can be carried out in time to assist you. We are true to our word and can assure you that we arrive promptly and complete each service in one visit. We are experts and our assistance is invaluable. We offer intercom repairs, specialize in gate openers, and cover all needs perfectly. Contact us today and get a great service at an affordable rate! 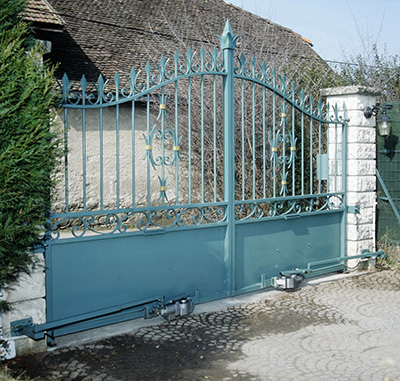 Clients with gate installation and repair needs in zip code 92614 can rely on us. 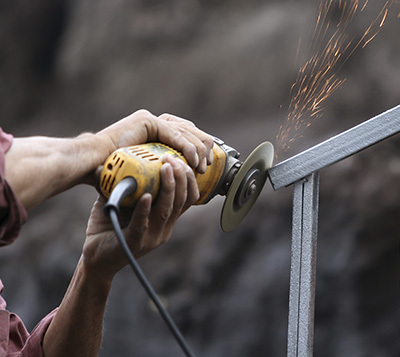 Our team is professional and offers emergency gate repair services. As one of the leading companies in California, our service provider can meet all your requirements and standards. Gate openers must be convenient, have powerful motors and ensure safety. When you are planning to upgrade the gate system and want to invest in a new opener, trust our company for the installation service. We have great installers with long experience and perfect knowledge of the latest operators. 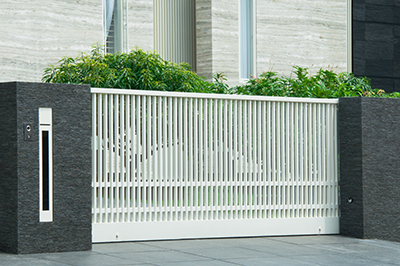 We install residential gate openers with attention and our main concern is to ensure that the gate works with safety. Once the system is installed, we test that the reverse mechanism is activated once obstacles block the gate's way so that our customers can enjoy a safe electric system without such concerns. We make sure all parts of the operator are well connected with the motor and won't leave till everything is installed with perfection and efficiently tested. That's why we are the best in gate opener installation.